The Division of Sponsored Programs offers extensive lists of external funding sources. The Grant Bulletin is a comprehensive list of current and archived federal and private grant opportunities. 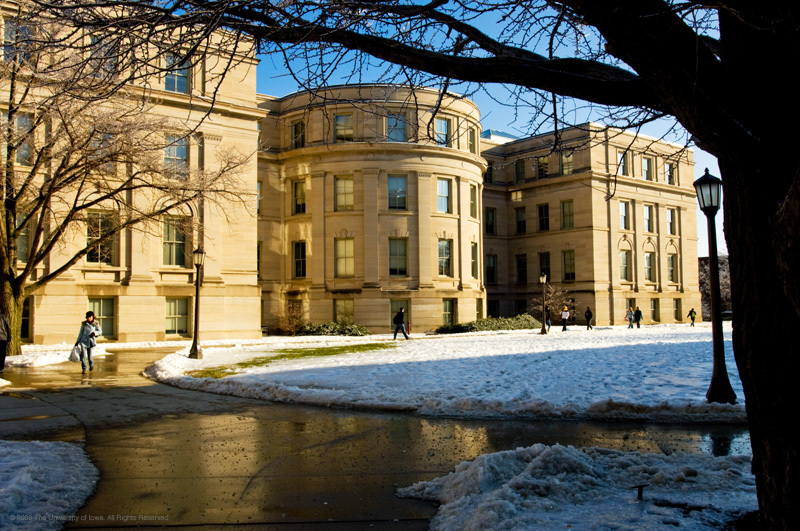 The Division of Sponsored Programs (DSP) will search for funding for University of Iowa faculty. Please send an abstract or paragraph describing your project to dsp-funding-searches@uiowa.edu. Request a search of private funding sources or review the Guide to Iowa Foundations, courtesy of the Corporate and Foundation Relations staff at the UI Foundation. Search the UI Limited Submission Opportunities website for grant programs with limited submission requirements. Faculty and staff may contact Oliva Smith (335-3708) in the Division of Sponsored Programs for individual instruction on how to search for external funding. Graduate students may contact Graduate Student Services for assistance searching for funding and developing short and long term funding strategies. Staff can help you identify gift and grant opportunities, help to build relationships with private foundation funders, and assist with developing your letters of inquiry and proposals.